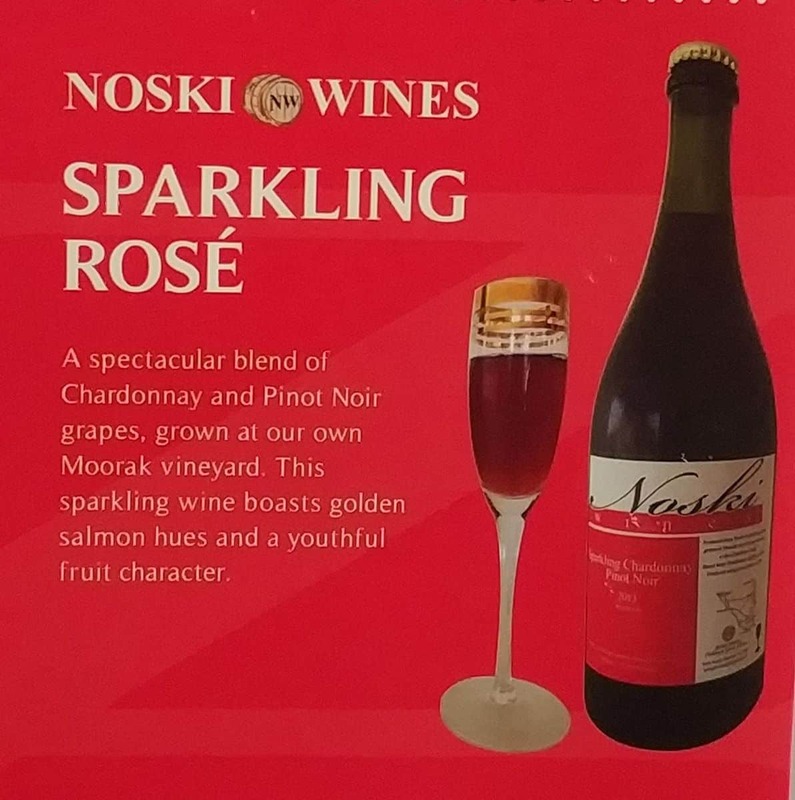 Noski Wines is a boutique winery located on the southern slopes of the world-famous Blue Lake in the Mount Gambier region. The family-run business began in 2001, but it was not until 2006 when commercial wine production started. The small vineyard’s strategic location on the slopes of Blue Lake has allowed it to benefit from the fertile volcanic soils of Moorak, which is responsible for giving the wine its exceptional properties. Visitors touring the winery can choose from an impressive array of premium wines including Chardonnay, Pinot Noir, and Cabernet Sauvignon. The two most popular wines here are the Chardonnay and Pinot Noir varieties, which have placed Noski Wines an admirable reputation in the Australian wine market. The traditional techniques used in winemaking here has stood the test of time. For instance, all of the grapes are handpicked before going through a rigorous selection process to ensure that only the highest-quality grapes go into each bottle. The wines are then transferred to French oak barrels which give the wine a strong palate and body. This winery is a highly-recommended destination if you have a special occasion or milestone to celebrate. Otherwise, any day can be made more exceptional when you have a sip of Noski Wine. Don’t forget to try the Shiraz, Rose, Pinot Noir, Cabernet Sauvignon, as well as Merlot. 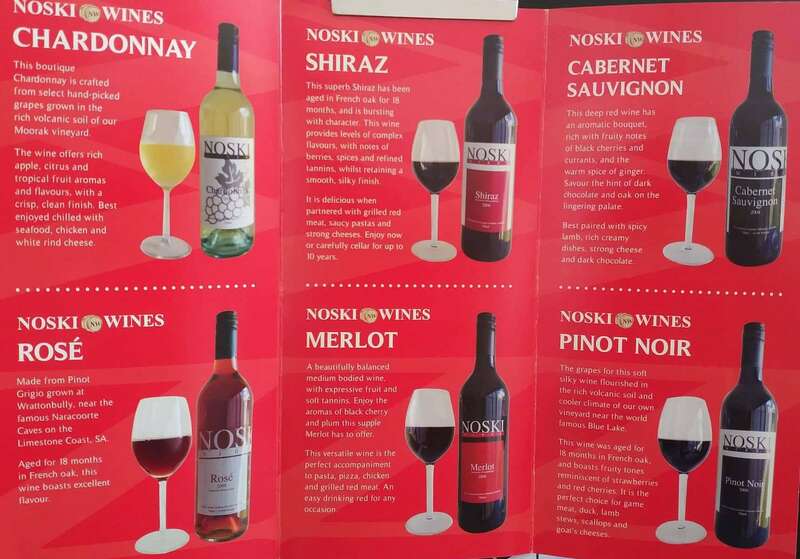 Noski also features a cellar door, but be sure to book a reservation to enjoy delightful wine tasting sessions. To reserve a slot, get in touch with Peter and Sue Trajanoski on the winery’s official website. Perfect for wine lovers and anyone who appreciates the world of wines. Whether you are traveling with your significant other, family, or a group of friends, you won’t regret adding Noski Wines to your itinerary. 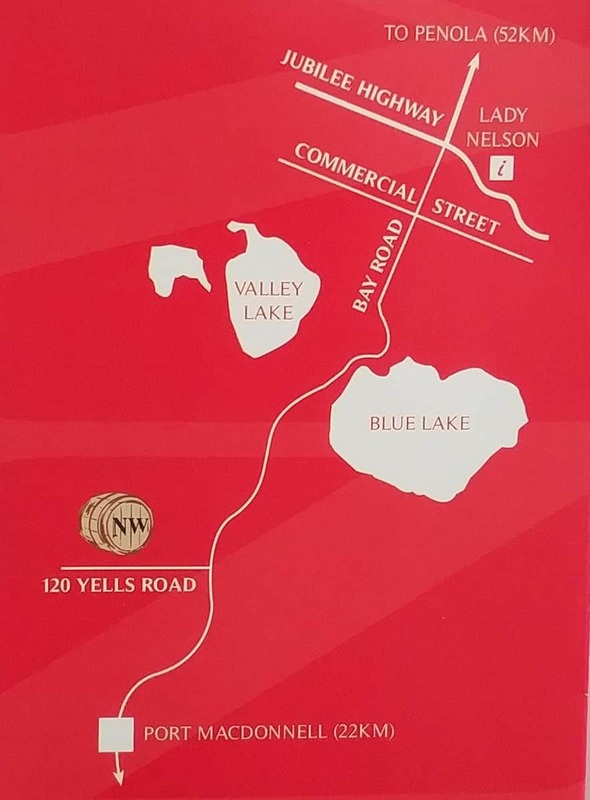 Noski Wines can be reached through Yells Road in Moorak.